If you’ve got the January blues then we have something to lift the spirits with our cinema night on Thursday 31st January. 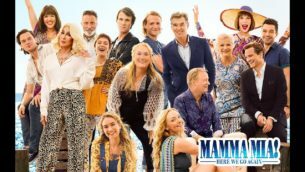 Join us for the uplifting (and ok a bit emotional) Mamma Mia! Here we go again. 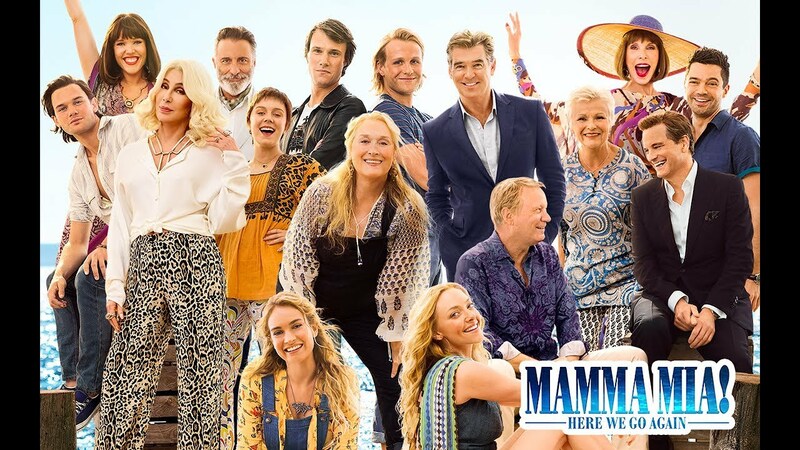 Both a prequel and a sequel, the plot is set after the events of the first film, and also features flashbacks to 1979, telling the story of Donna Sheridan’s arrival on the island of Kalokairi and her first meetings with her daughter Sophie’s three possible fathers. Sing a long, laugh a long and weep a long! 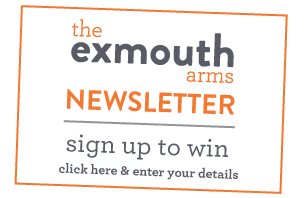 Join us from 8pm in our upstairs function room. Free entry.